In most cases a transaction will go through smoothly, the buyer and vendor are both happy, and they agree to release the funds. In that case the moderator isn’t even aware they were chosen to provide escrow and they don’t receive a fee. If the transaction doesn’t go smoothly and the buyer or seller open a dispute, then the moderator will provide resolution. The moderator will determine which party is at fault, and will then join with the winning party to release the funds (either release payment to the vendor or refund the buyer). In return for offering this service, the moderator will receive a percentage of the transaction called a dispute fee. These fees are displayed when selecting a moderator and can be viewed by visiting the moderator’s page as well. 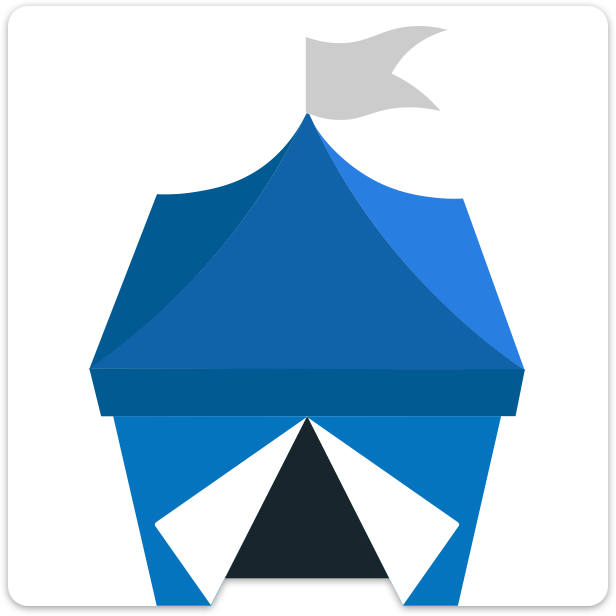 How does OpenBazaar make money?